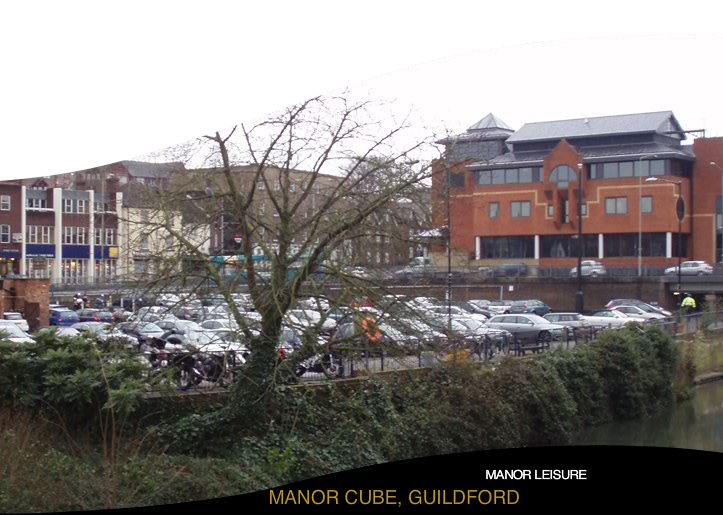 Manor's plans for Guildford are to develop a new focused service hotel of circa 120 guestrooms in the town centre of this historic and popular market town. The hotel will address a lack of quality hotel supply in the area, particularly in the town centre. Manor will create an attractive vibrant riverside amenity at the foot of the award winning High Street and adjacent to the leisure quarter; hotel guests will have easy access from the railway station or if travelling by car will have use of the hotel's car park. The development will also include a riverside restaurant as well as a separate leased retail outlet. Guildford has a large business community lead by the computer gaming industry and is home to the UK head offices of major companies such as Philips and Colgate-Palmolive. A significant student population live close to the hotel, accordingly it is anticipated that the hotel will prove popular with visiting family and friends, as well as a base for tourists.